It restores elasticity and youthful vibrancy to your skin because of its active ingredient Co-enzyme Q10. 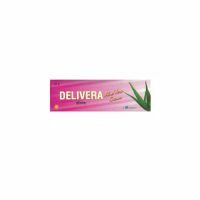 It also helps reduce wrinkles, puffy skin, spots and signs of ageing. Sebamed Q10 Protection Cream is formulated with co-enzyme Q10 helps to look skin younger. 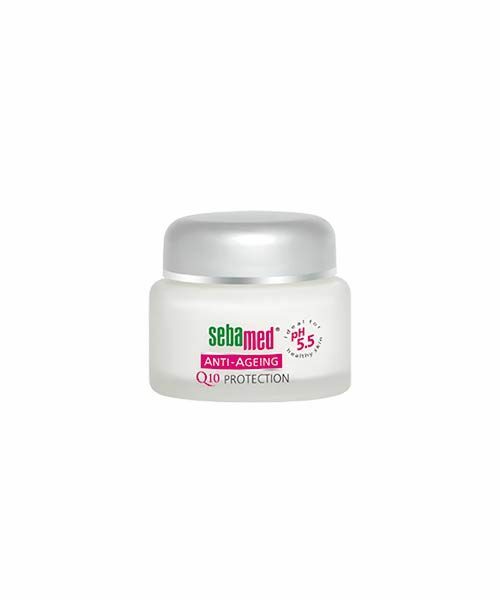 Restore elasticity and youthful vibrancy to your skin with the Sebamed Q10 Protection Cream. A tried and true staple of our Age Defense line, this amazing moisturizer helps reduce wrinkles, puffy skin, spots and other telltale signs of aging facial skin. The active ingredients in Sebamed Anti-Aging Q10 Protection are absorbed optimally by the skin to promote its equilibrium. Co-enzyme Q10 is an important catalyst, which activates the metabolism of oxygen in the cells. Panthenol supports the regeneration process of the skin cells. Vitamin E neutralizes free-radicals caused by environmental contaminants and UV radiation, which cause premature aging. It reduces fine lines and protects the cellular elasticity against other age-related changes in the skin. Sebamed works with your skin’s own pH value of 5.5. Sebamed Anti Ageing Cream works to stabilize and strengthen your skin’s natural protective barrier – acid mantle. Sebamed Q10 Protection Cream ensures excellent skin tolerance. Also Sebamed Q10 Protection Cream is free from irritants like Parabens / Paraffin / Propylene Glycol /Phthalates hence is safe also for very sensitive skin and allergy prone skin. 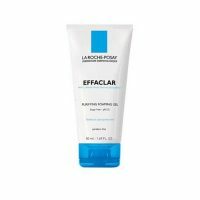 DIRECTION : Apply to face and neck daily in the morning and evening after thorough cleansing. Q10 Protection Cream smoothes and supports the structure of the skin on the face, throat and neckline. The light consistency is quickly absorbed without greasy residue, making it an ideal make-up base. We offer you a great discount on Sebamed Products and attractive gift hampers during Sebamed product sale.